Range price 155K-159K. 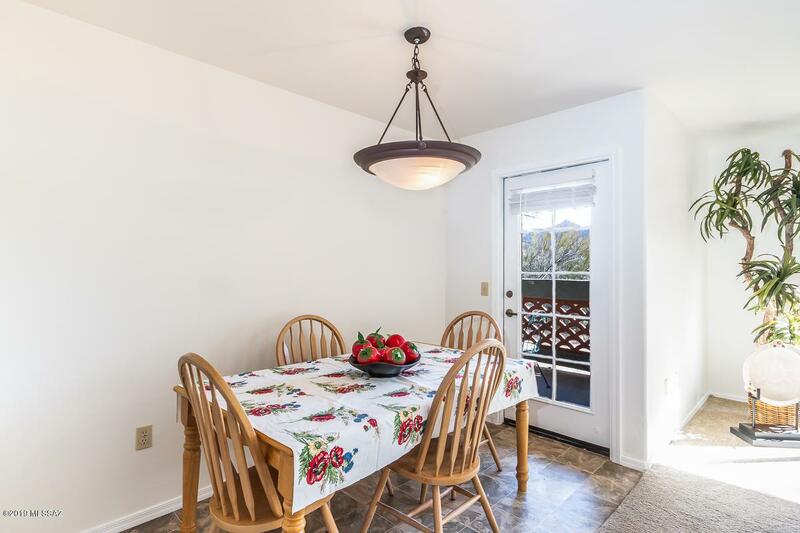 Fabulous foothills location, freshly painted, first floor with easy access to assigned covered parking. 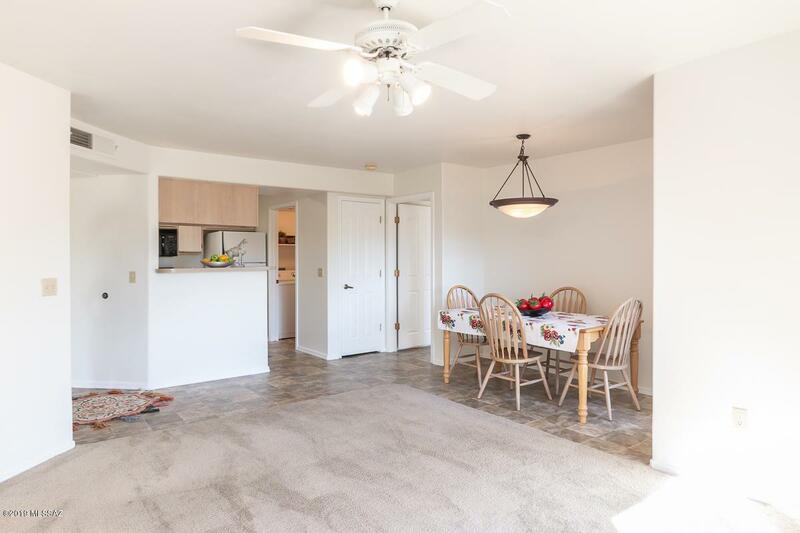 2 Bedroom 2 Bath condo with private balcony-patio overlooking expansive green space and amazing MOUNTAIN VIEWS! 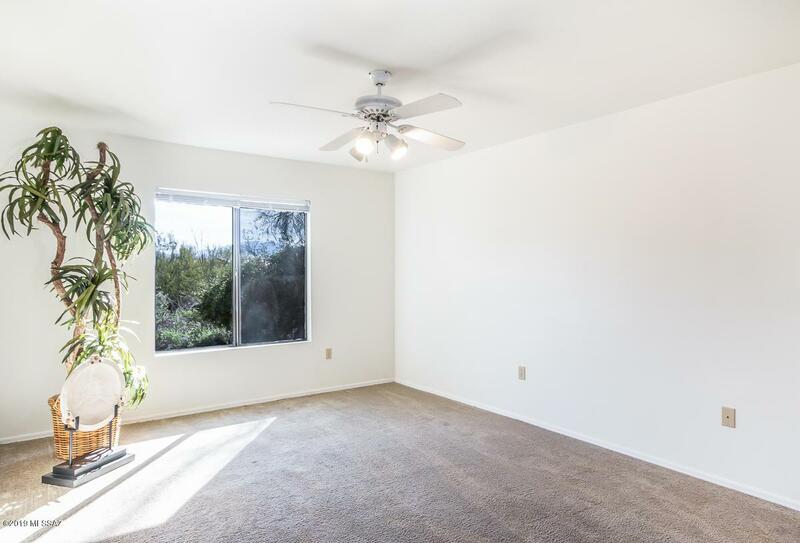 Relax in spacious great rm off kitchen light & bright living/dining area! Master Br w/good size walk-in closet! Split plan, extra storage! Refrigerator, washer, and dryer convey. You'll love this gated foothill community which includes 24 hour fitness center, 2 sparkling pools w/spas, clubhouse and much more. 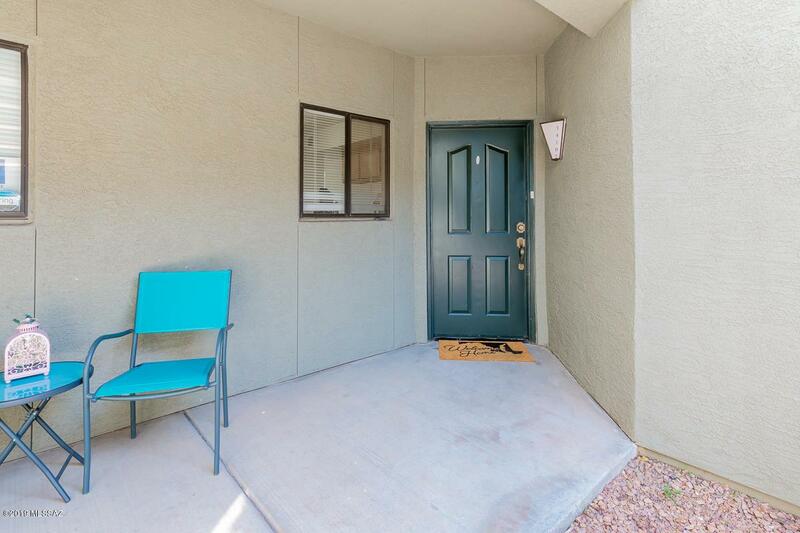 Close to restaurants, shopping, post office, hiking, Sabino National Park & the Catalina Mountains and the famed Loop 130 mile trail!